Use the links below to register. Allied members participating in the showcase must register for both their table spot and the dinner separately. Followup CRM is the #1 CRM software for the construction industry. 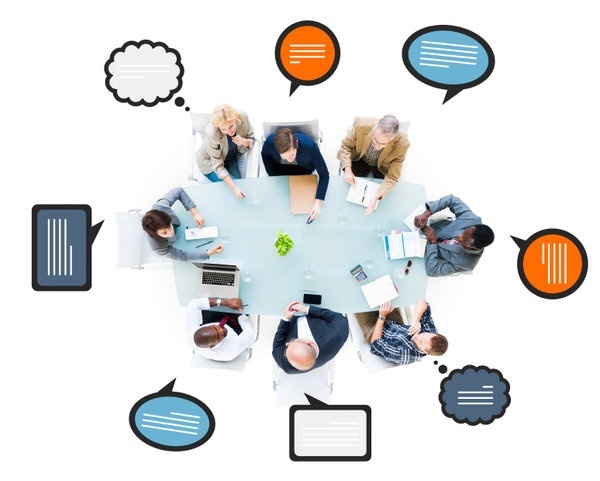 Our system helps sales team implement sales fundamentals like following up, managing leads, bids, and other sales related activities. This allows executives to keep their sales team accountable while getting business critical analytics that drives smart decision making . The better a contractor can manage the relationships it has with its customers the more successful it will become. 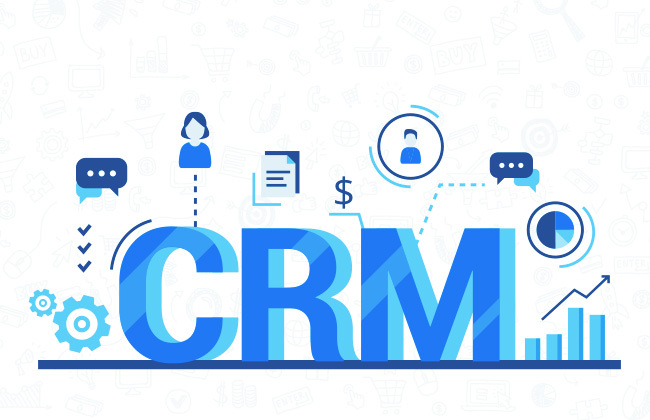 Customer relationship management (CRM) is not just the application of technology but is a strategy to learn more about customers' needs and behaviors in order to develop stronger relationships with them. ﻿get first attendee free with code "KD-PC"
Did your company have a safe and productive year in 2018? If so, submit your stats and get recognized! 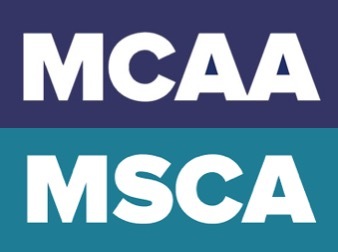 M&SCA of Eastern PA is now taking submissions for the 2019 Safety Awards. The Awards will be presented at the April 23, 2019 Spring Membership Meeting. Nominations close on Friday, March 29th. Get more information and nominate your company by clicking the submission link. 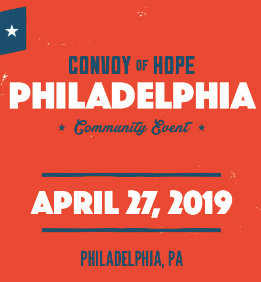 We invite all our members, both Contractor and Allied, to bringtheir families and join us for this event and give hope to those less fortunate. This month featured members are Wheatland Tube & Deacon Industrial . Click the company logos below to learn more and connect with their representatives. As a reminder, a major tax reform under the new Tax Cuts and Jobs was enacted and signed by the President in December 2017. 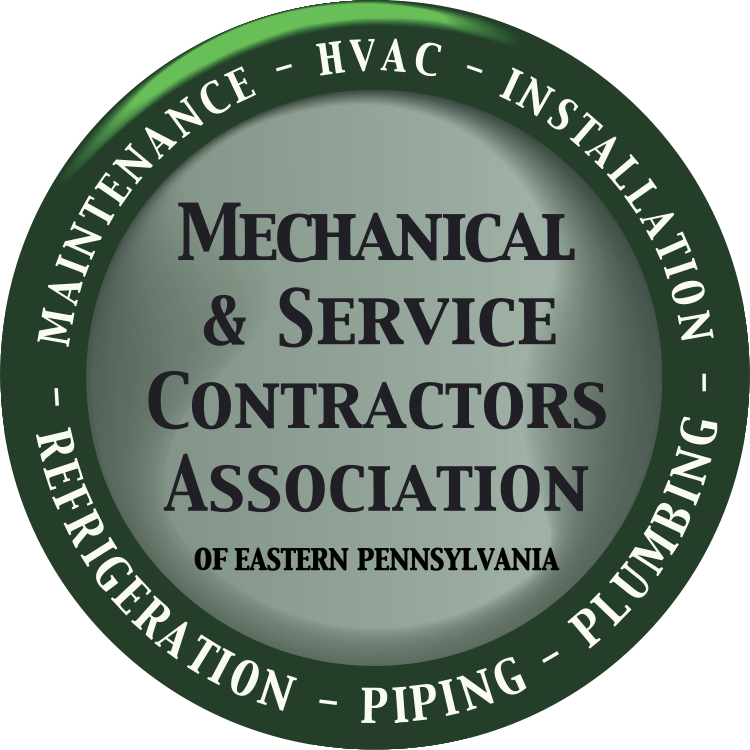 Changes to Section 179 of the code are particularly relevant to HVAC contractors. Prior to these changes, HVAC equipment was considered a capital improvement to the building and excluded from the Section 179 deduction. Under the new tax laws, a business can deduct the full purchase price of both new and used HVAC equipment purchases up to $2.5 million, with a $1 million deduction limit. Click below to learn more and ensure compliance. 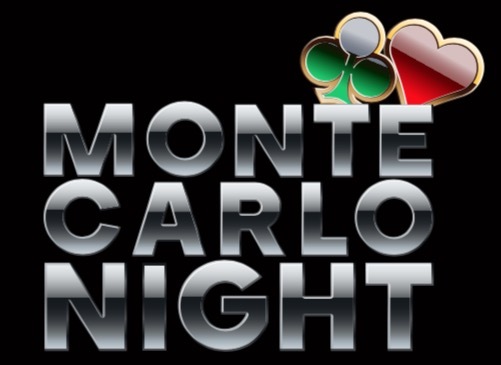 Steamfitters LU 420 will be holding their 4th Annual Monte Carlo Night benefitting Make-a-Wish Philadelphia, Delaware, & Susquehanna Valley on Saturday April 27, 2019. The evening will include food, beer, wine, casino games, and a poker tournament. 100% of the proceeds will benefit the Make-a-Wish Foundation, which grants wishes of children diagnosed with critical illnesses. See below for more information and sponsorship opportunities. 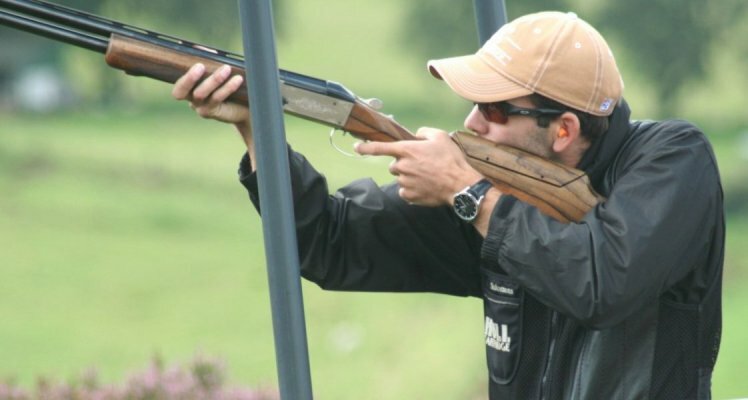 The 4th Annual M&SCA of Eastern PA Pull for the Kids Sporting Clays Tournament will be taking place on Monday, May 20, 2019. As always, all proceeds from this event will go to the Philadelphia Ronald McDonald House. Save the date, and look for more information to follow! 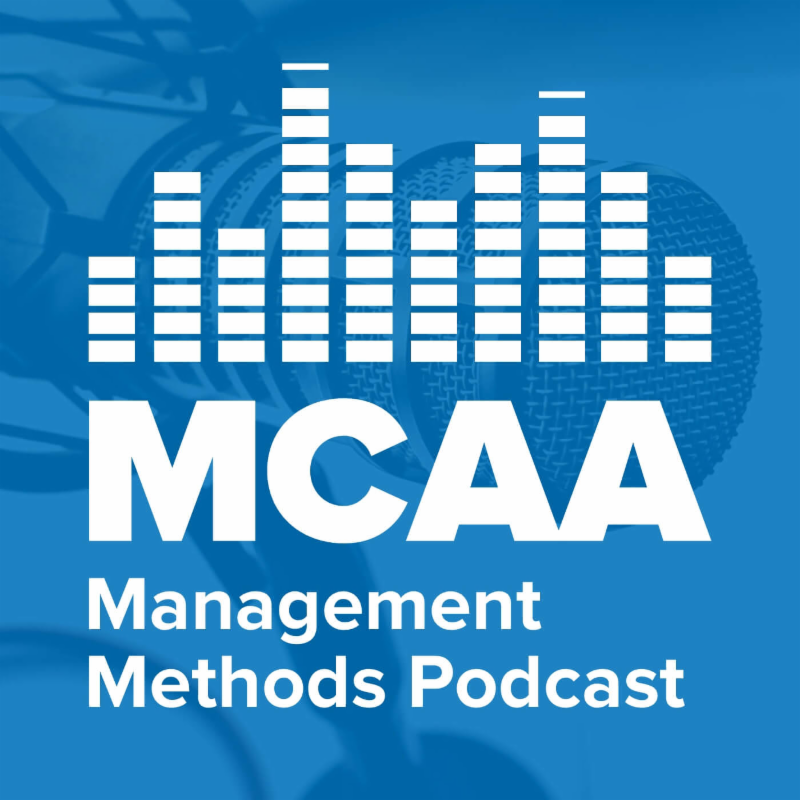 The MCAA Management Methods Committee has released a two-part podcast in conjunction with the its latest WebBook on the subject of Developing Improved Labor-Management Relations . In an in-depth discussion, host Bob Lindbloom and co-host Brodie Arndt discuss various collective bargaining approaches with C. Richard Barnes, an internationally recognized mediator and the author of the bulletin. ﻿You can play the podcast and bonus content directly from the WebBook or get them via the iTunes or Google Play stores.